Black Clear - Cek Stock! Grey - Cek Stock! 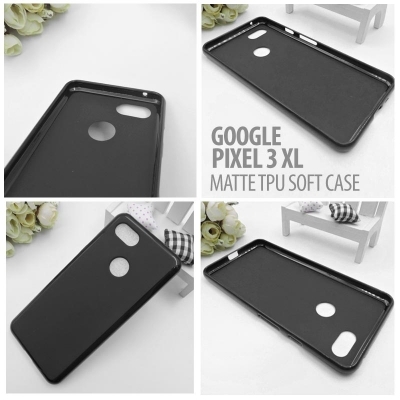 Terbuat dari material: TPU (Thermoplastic Poly Urethane) yang fleksibel. 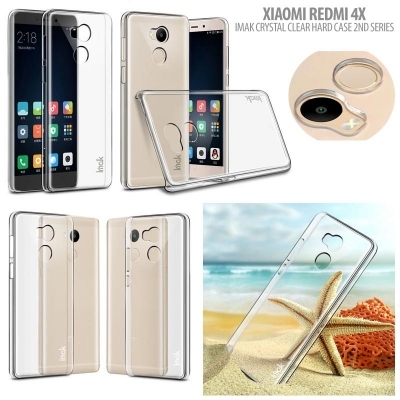 ^ Xiaomi RedMi 4 / RedMi 4X - Imak Crystal Clear Hard Case 2nd Series "